Airport lounge access, up to a total of $500 in annual travel and shopping credits, and special perks at hotels around the world are just a few of the many benefits that the card offers. Plus, you can earn a welcome bonus of 60,000 Membership Rewards points when you spend $5,000 in the first three months. Lounges are exclusive areas where you can enjoy seats, an internet connection, food, drinks, and sometimes other amenities. Although lounges were traditionally reserved for first class and business class passengers, many are accessible to any traveler who holds either a lounge membership or certain credit cards - and the Platinum Card offers access to three different kinds of lounge. The first type is AmEx's own proprietary Centurion Lounges, located at eight airports in the United States - and in Hong Kong. These chic venues offer an oasis in the middle of the main terminal's chaos, featuring comfortable seating, complimentary cocktails and food created by award-winning mixologists and chefs, respectively, and other amenities. 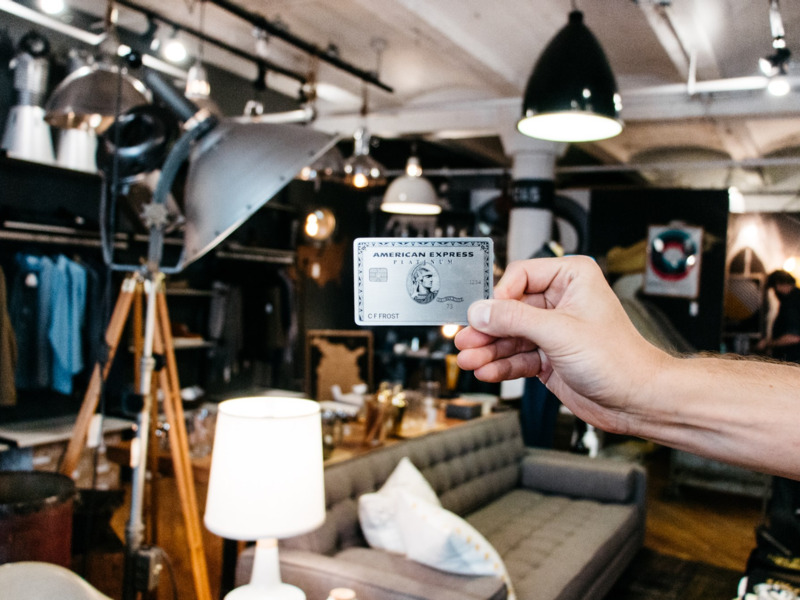 Access to these lounges is limited to holders of the AmEx Platinum or AmEx Centurion cards. 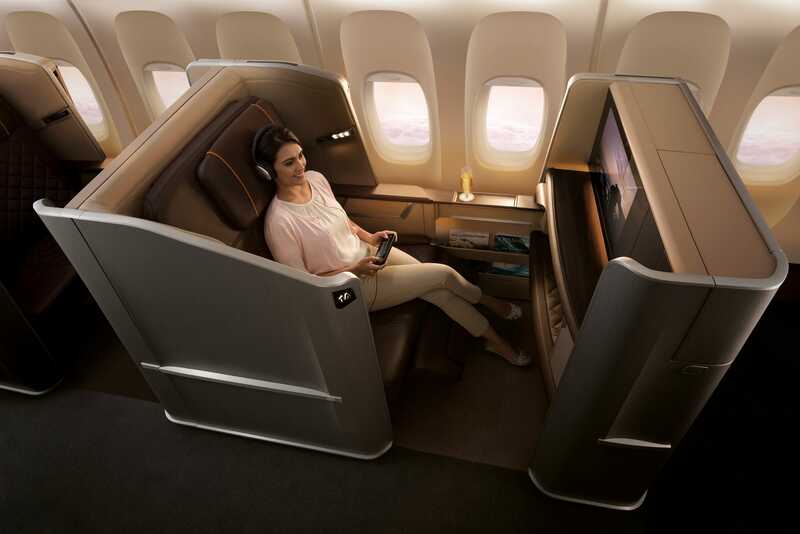 Singapore AirlinesYou can book tickets in first class by transferring points from Amex to Singapore Airlines' KrisFlyer program. The card comes with Gold-level elite status in both the Hilton Honors and Marriott Bonvoy loyalty programs. If you stay at hotels even a few nights a year, these benefits can be extremely valuable - especially because Hilton Honors Gold status entitles you to free breakfast, which can save a lot of money each morning. TSA PreCheck and Global Entry (which comes with PreCheck) are absolute musts for just about any traveler. Once you enroll, you can use special lanes to breeze through airport security - you won't have to remove shoes and light coats, and you can leave your laptop in your bag. With Global Entry, you can use a fast lane when you return to the US from abroad, which makes clearing immigration and customs easy and quick. The programs cost $85-$100, and American Express will provide an up-to-$100 credit for that fee every four years (memberships are valid for five years).